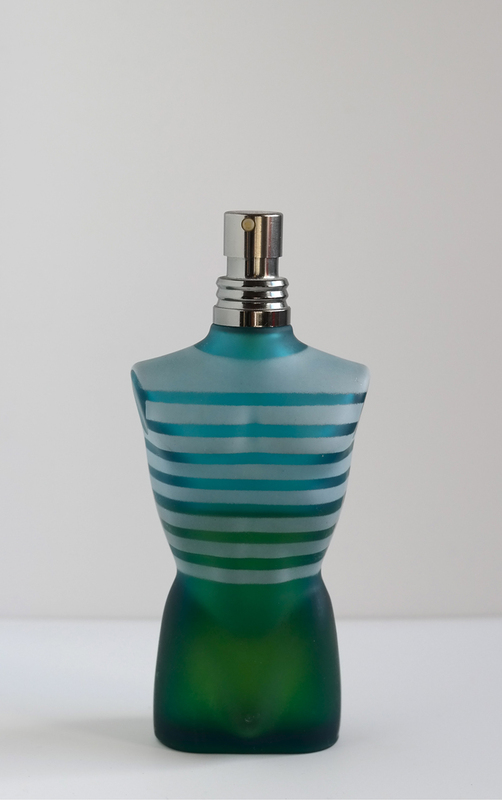 It’s hard to believe it was 1995 when Jean Paul Gaultier released his first fragrance, Le Male. I’m sure he didn’t realize then that as of today, every 6 seconds a bottle is sold somewhere in the world. 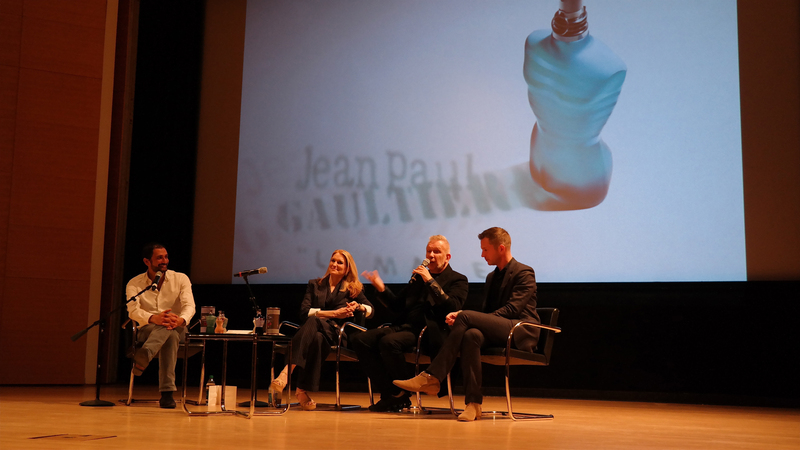 Well such is the case and this past Friday in conjunction with the opening of the Jean Paul Gaultier exhibit at the Brooklyn museum, JPG was on hand to discuss its significance. Jean Paul Gaultier: From the Sidewalk to the Catwalk takes a look at JPG’s avant-garde fashion designs and includes 140 haute couture and ready-to-wear pieces and costumes created for and worn by Beyonce and Madonna. The selected pieces are stunning and the talking lifelike mannequins, which were specially created for the exhibit, add a layer of specialness to this incredible experience. To mark this occasion, Beaute Prestige International held an artist talk where the perfumer behind Le Male, Francis Kurkjdian and the exhibit’s curator Thierry-Maxime Loriot discussed how the scent was created and the influence JPG’s fashion had on it. The panel discussion was moderated by W Magazine’s Jane Larkworthy and included a multi-sensory exploration of the scent. The audience was given a booklet that included scented blotters that explained the layers that make up Le Male and the many advertising campaigns that went into creating the now iconic scent were presented. Listening to Kurkdjian explain his thought process in making the scent and smelling it along the way gave me a new appreciation for it. JPG’s surprise cameo made the experience even more special and he even stuck around for an impromptu autograph session afterwards. Attendees rushed the stage at the end of the talk for him to sign their booklets and I’m not ashamed to say, I was one of them. 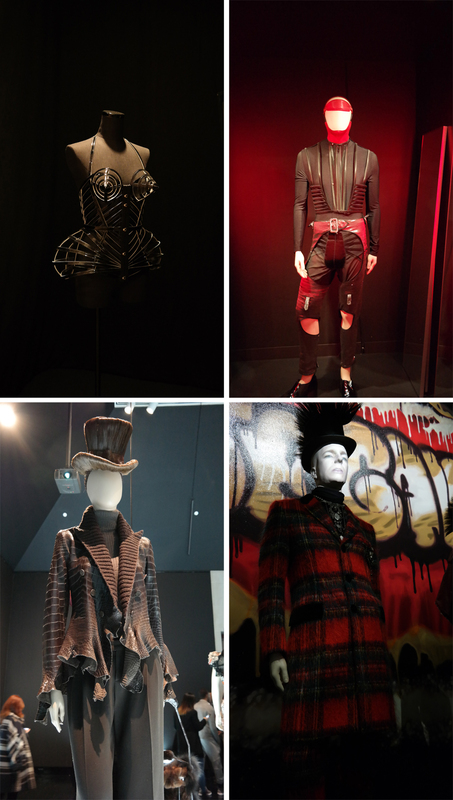 Jean Paul Gaultier: From the Sidewalk to the Catwalk is an incredible experience and will be on hand at the Brooklyn Museum February 23, 2014. It is a must see. This entry was posted in News and tagged Brooklyn Museum, details, Francis Kurkdjian, Galaxy NX, Imagelogger, Jane Larkworthy, Jean Paul Gaultier, Le Male, Thierry-Maxime Loriot. Bookmark the permalink. Whatever one thinks of the scent itself it, and the flacon which contains it have acquired iconic status. A lot is happening in Brooklyn these days. The exhibit sounds worth the trip. I’ll have to revisit my bottle of Le Male. I remember when I bought Le Male. I wore it exclusively for months. I loved it’s dry down. I’m not surprised it’s now a classic.